Wizards Unite! Help Maguss make your "wizard dueling game dreams" a reality! Let’s unite and make a similar app to what you envision a HPGO would be a reality! YOU can make this happen. We are a team of HP fans who dream of bringing magic into the real world. We would love to make our game HP themed but we do not have rights to do so. Hence we have been creating a world of our own for already 2 years now. We are in the last development phase, the game is almost ready, but we still aim to achieve any sort of collaboration with Warner Brothers, JK Rowling, or Pottermore. 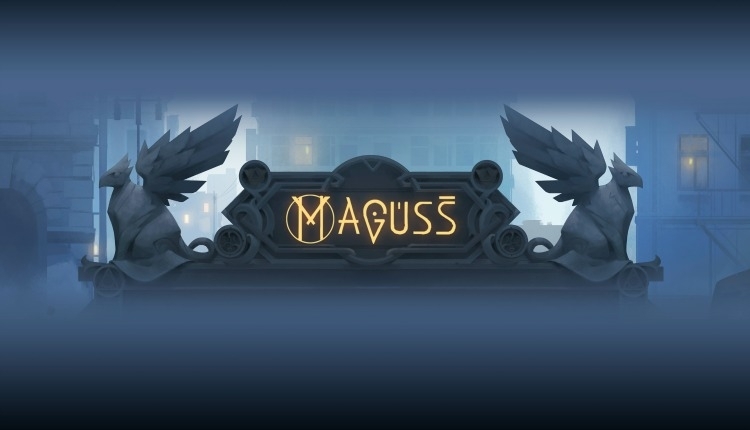 Maguss gives a chance for YOU to become a wizard in the real world. Explore magic, study wizardry, cast spells, defend yourself, win duels and gain glory. To View FAQ's about the Maguss Wand Game, please see our website www.maguss.org - also sign up for our newsletter there! By signing this petition you'll support our mission to gain the attention of Warner Brothers and J.K. Rowling towards our dream of acquiring permission and rights and or some kind of collaboration. The Wizards Unite! Help Maguss make your "wizard dueling game dreams" a reality! petition to Warner Brothers, J.K. Rowling was written by Maguss and is in the category Gaming at GoPetition.